I’m a recent PhD graduate from Dr. Kay Holekamp’s lab at Michigan State University with a dual degree in Integrative Biology (formerly Zoology) and Ecology, Evolutionary Biology, and Behavior (EEBB). This September, I am starting a Postdoctoral Fellowship with Eric Vander Wal and the Wildlife Evolutionary Ecology Lab (WEEL), so keep an eye out for updates as I get started. 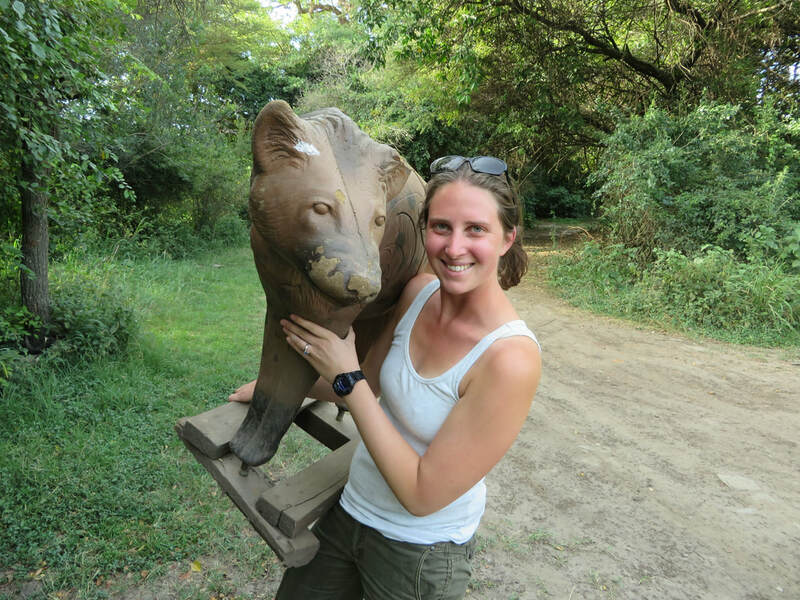 My doctoral work focuses on spotted hyena social behavior in Kenya. ​ My undergraduate degrees in Biology and History were completed at Grinnell College in Iowa. I’m broadly interested in the social behaviors of group living animals, personality, and conservation.